Anyone in Blarney missing a dog? | Something Odd! It’s a bit cold for a dog to be out all night. Looks in pretty fine fettle though so chances are he has somewhere to go. We’re not sure but he may have been dumped. It looks like a friend of my wife’s may take him for a few days but we’ll have to get in touch with a local dog rescue crowd (not the local animals home!) and find him a permanent home. Sandra – he looks very similar but I think they’re different dogs. The dog we found doesn’t have the white on his back behind his neck. I’ll update this post with a more side on view later. I’ve just returned from a friend’s house where he’s staying tonight and we may have a permanent home for him if a few conditions work out. I have a hamster outstanding since early 2003. 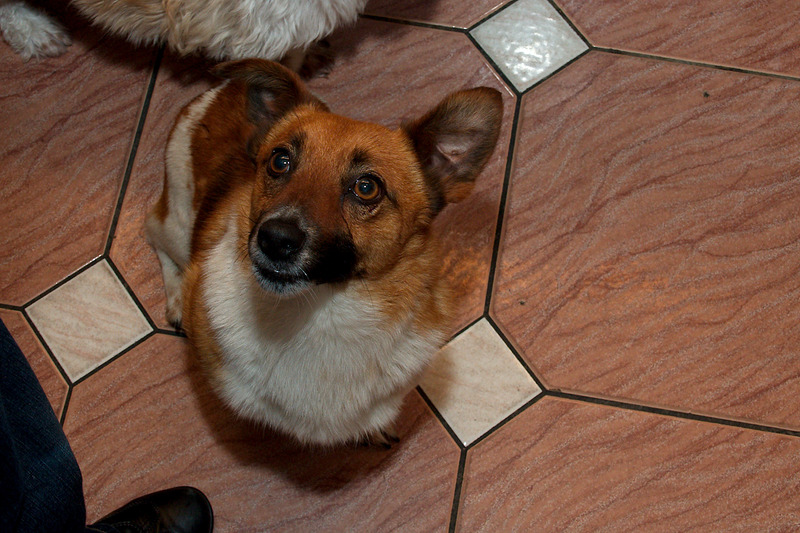 Ginger with white markings, answers to the name “Saddam”. Any leads gratefully received. This guy loves to chase cats too much unfortunately. He made a bee line for the cats at my friend’s house once he saw them. My wife has posted his picture on a few local animal rescue Facebook pages in the hope someone will recognise him or be able to foster him. there are a few ads up in centra in tower with missing jack russells on them, maybe you could check those to see if it’s one of those dogs. Thanks Elizabeth, we’ll take a look. 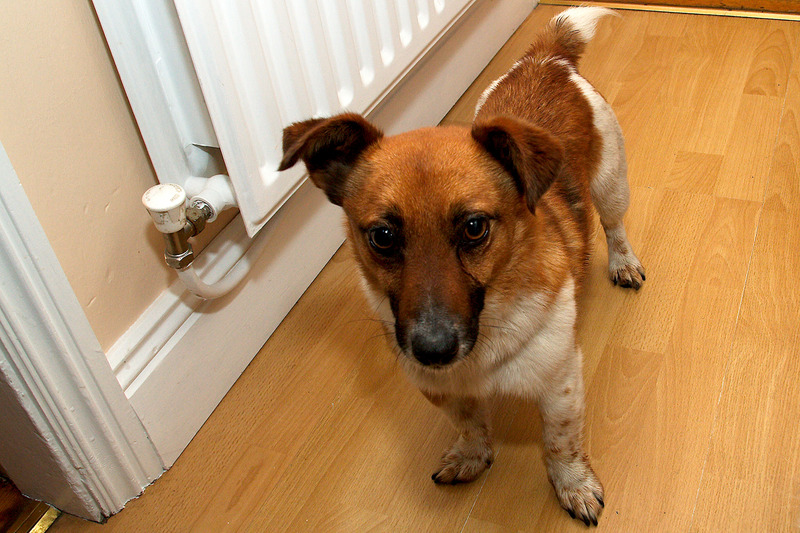 Unfortunately he’s not chipped but we dropped off posters in Supervalu, the post office and in the Garda station. A Garda suggested putting one up in that Centra too. Hopefully he just wandered away from his home and someone will see the poster. Well done Donncha, we found a Boxer dog recently and put it up on 2 sites for lost & found dogs in Cork & Munster & we found the owners, don’t worry we made sure that they were the owners by getting a photo of them with the dog. Maybe you could have a look in there. Hopefully we’ll find the owners. The dog spent a night here but he’s gone to another house temporarily. Putting more posters up in Blarney and Tower today. Good news! The owner saw one of the posters we put up around Blarney and called my wife yesterday and picked up his dog! So glad to have a happy ending to this! Previous PostPrevious Chrome 23 and Flash missing sound for you too?